The UK trade association for marketing, DMA, has urged the industry to ensure that communications with their customers are appropriate, following negative press coverage of the charity sector over the death of poppy seller Olive Cooke. 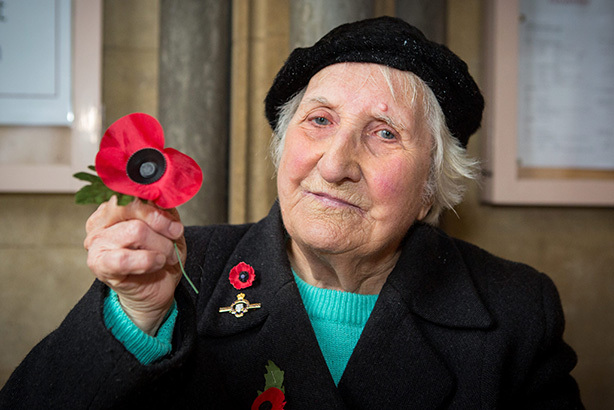 Cooke, aged 92, was one of the UK's longest-serving poppy sellers and had collected money in Bristol for the Royal British Legion for 76 years. Her body was found in the Avon Gorge on 6 May. According to reports, Cooke had felt tormented by the number of fundraising requests from a wide range of charities, with her family believing it may have contributed to her distress. The news prompted calls for greater control over charities' fundraising communications with those who might be vulnerable. In response to the negative press of the behaviour of the charity sector, Chris Combemale, executive director of the DMA, has issued a statement calling on marketers to ensure their one-to-one communications are in line with the industry's code of practice. Combemale said: "If any company, charity or otherwise, is to succeed today it has to be trusted. The story of Olive Cooke shows that trust can be easily lost. We know that trust is vital for growing and sustaining business relationships, and the charitable sector has to work to rebuild this trust. "Despite what some commentators say, the problem is not a lack of regulation or guidance. It’s that the companies and charities sometimes pay lip service to that regulation and guidance. They should not only adhere to industry codes of practice but also always use the Mail Preference Service and Telephone Preference Service." The DMA has advised that marketers look at the industry's code and channel-specific guides, which show how one-to-one communications should be managed.